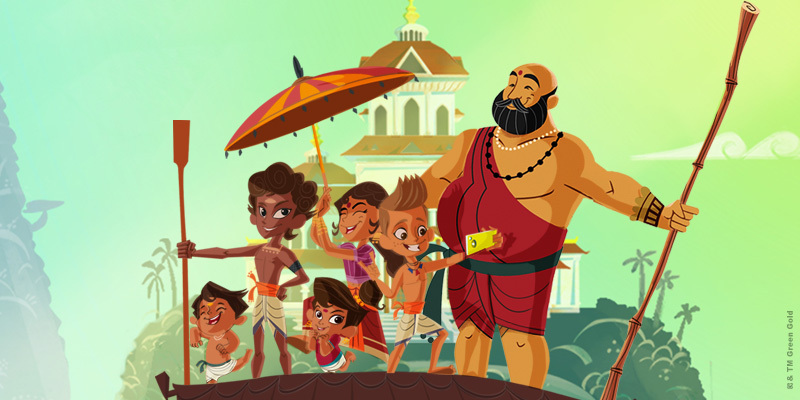 Target : 4-8 y. o.
Kalari Kids follows the lives of the two Gurus, their contrasting ideologies and their students. While Guru Palan believes in bringing the best out of his students with a more flexible and out of the box method of teaching, Guru Veta does the same in military style training. 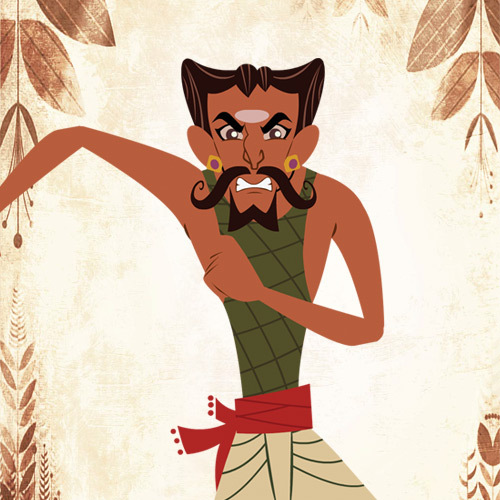 Guru Palan's pure heart gives him the power to neutralize Guru Veta's attempts at misusing the magical powers their father passed on to them. 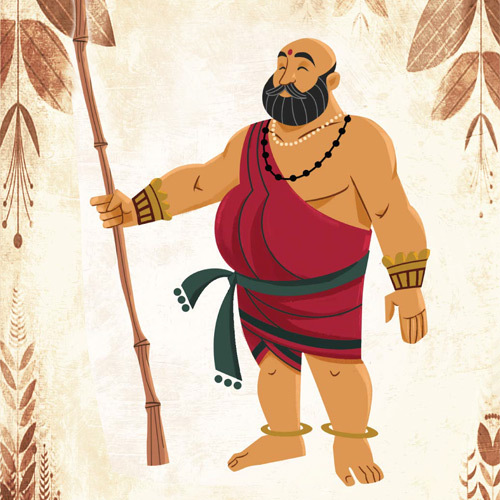 A Kalari expert and a wise man, Guru Palan is a father figure in his students' lives. He is loved and respected not just by his students but revered across the village of Kalaripuram. Beenu is the protagonist of the show and a compassionate one at that. He is devoted towards mastering the art of Kalaripayattu but his overconfidence often gets the better of him. 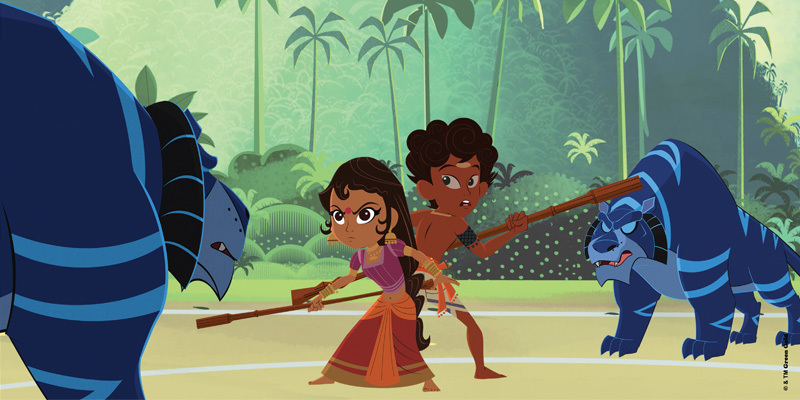 Meena, Guru Palans' daughter is a charming girl who gets her love for the art of Kalari from her father and is a natural leader. She also learns Mohiniyattam from a visiting teacher at the Gurukul. A rich kid from a spoiled urban life, Shyam has a hard time putting his cellphone down long enough to pick up a fighting stick. 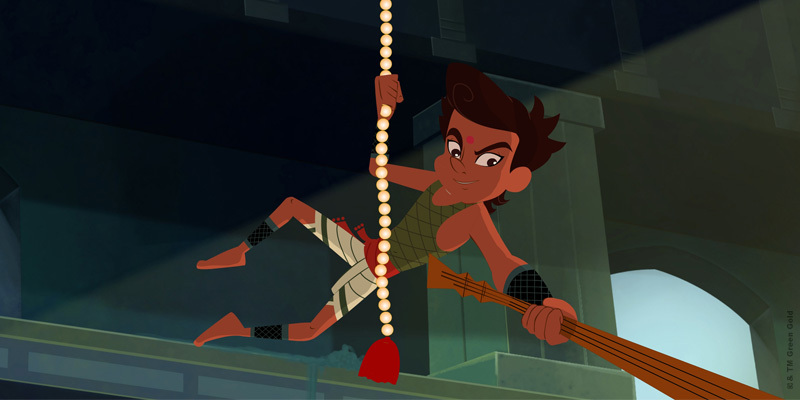 But when he does, he's a quick learner and adept at Kalari. 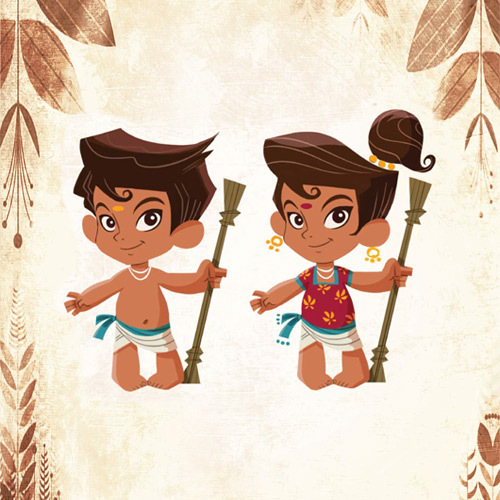 The youngest students of the Gurukul, Unni and Ami are mischievous little twins who are ready for anything that Guru Palan throws their way. They like mimicking others and can't help getting themselves into trouble. A powerful but egotistical practitioner, Guru Veta runs a Gurukul; down the street from his brother. 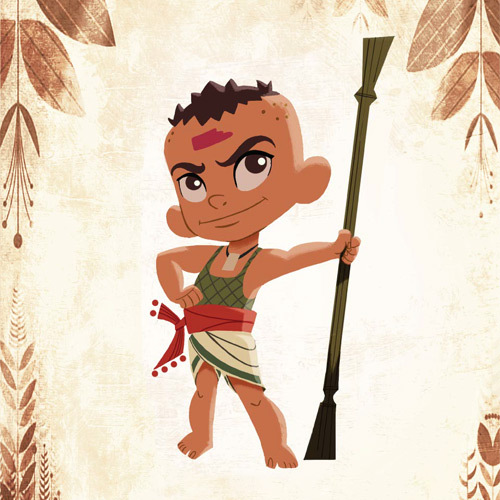 He's got an ego as big as the city and believes he should be the greatest Kalari master of all the lands. 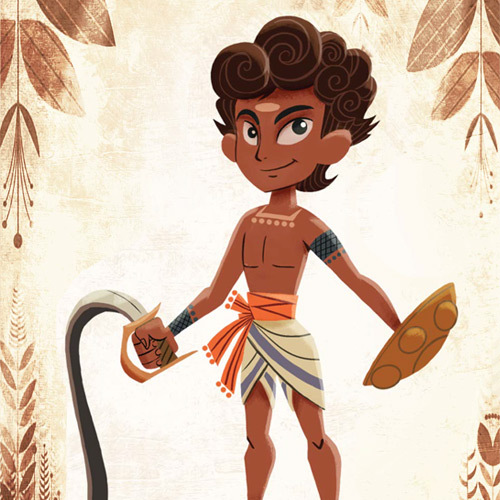 Beenu's contemporary and an equally skilled martial artist, Raaka is Guru Veta's protege and hence believes in all his ideologies. He never misses an opportunity to upstage Beenu whether its a competition or a backyard game. 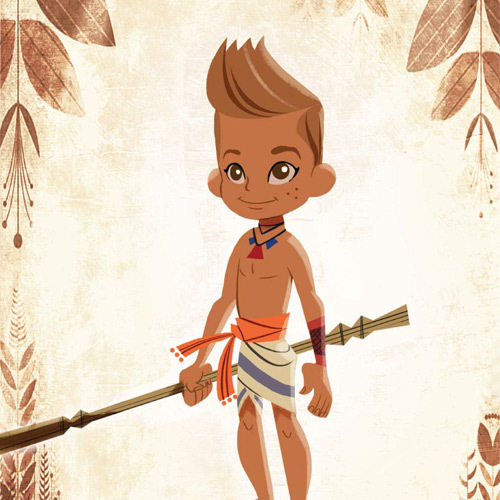 Raaka's sidekick, Dhaana isn't the smartest kid in school but is faithful to Raaka and follows him everywhere. He backs him up on everything but thats because he can't seem to think on his own. 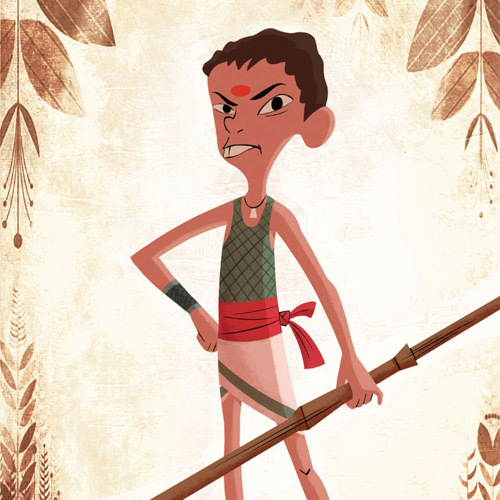 Mani is Guru Veta's only son and only follows his father out of duty to do so. 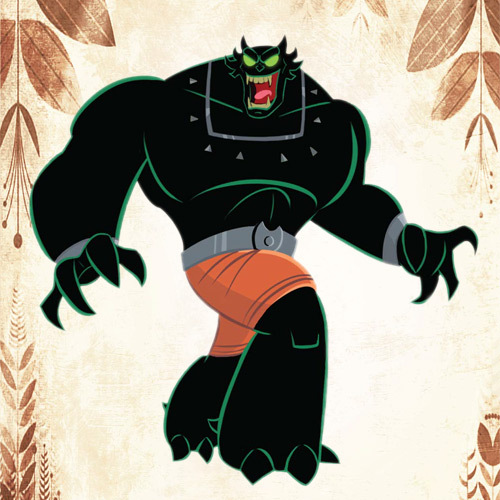 But he thinks most of his father's plans are silly and that Veta's quest to channelize the magic of the jungles is in vain. 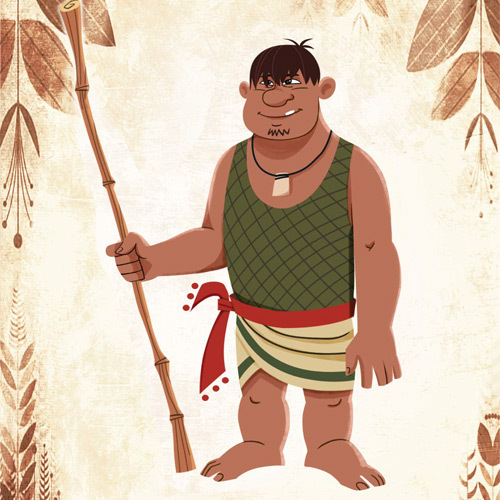 A huge brute of a kid, Langot tries to match his Kalari skills with his size but fails. 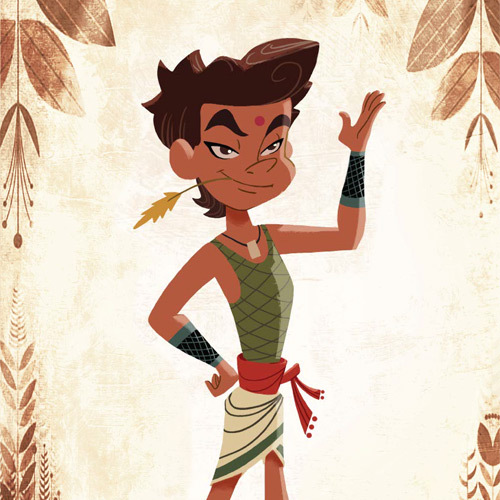 All his years of training at Guru Veta's academy have only turned him into a confused and goofy kid. 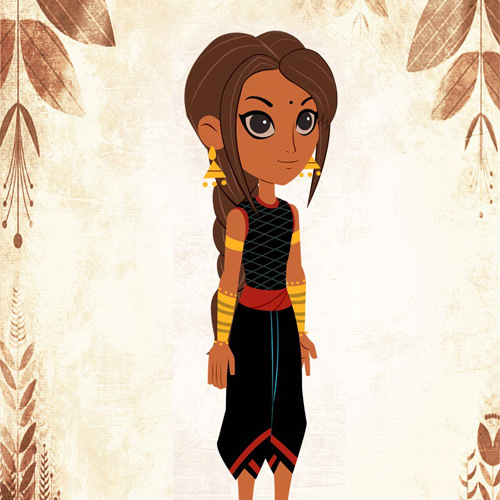 Lekha is a city girl and is the only girl studying at Guru Veta's Gurukul. 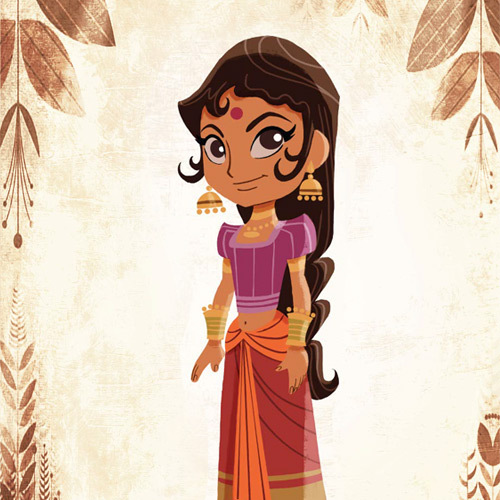 She is clever and likes to manipulate her opponent rather than actually putting her Kalari skills to use.